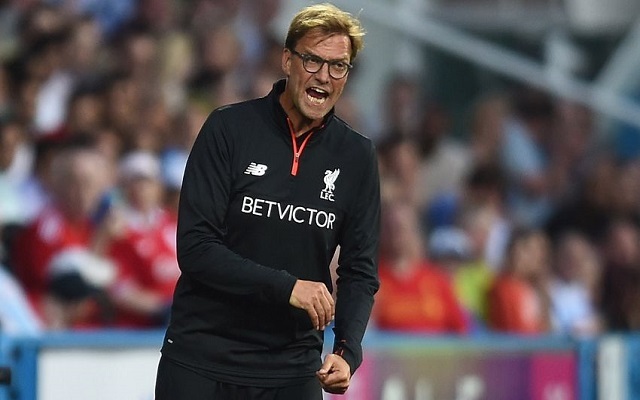 Jurgen Klopp is just one day short of his one-year anniversary at Anfield. The progress that has been made is incredible, and to underline some of his achievements, the official site has put together a great list of facts about his first twelve months in charge. Sturridge scored the fastest goal of the a game – after 76 seconds against Newcastle last season. There are an average of 49 minutes between Liverpool goals. We have kept 20 clean sheets. We have scored four goals or more on 11 different occasions. We have come from behind to win eight times – with six happening away from home. We have scored all nine of the penalties we have been given under the German. The average age of our youngest starting eleven is 22 years, 319 days (vs Exeter). 23 different players have scored since Klopp took charge. We have scored 113 goals in total. Emre Can scored the first goal of the Klopp era against Rubin Kazan. What facts can you add to the list? Let us know!